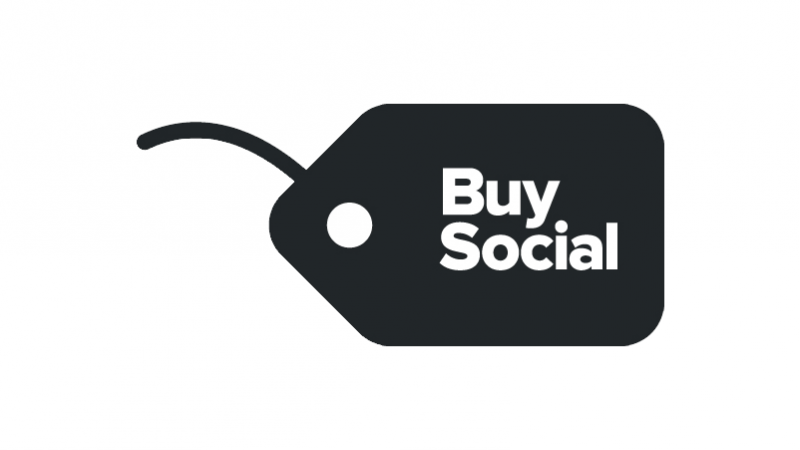 Buy Social is about structuring buying to deliver more for the local community; create meaningful engagement with stakeholders; and provide opportunities for the most disadvantaged. Strule is fully committed to Buy Social and that means that social clauses will be built into every contract awarded. All contractors must deliver more value to the local community which might mean work experience for young people; or work opportunities for the long-term unemployed; or helping provide skills to the most disadvantaged; or working with the schools onsite to enrich the curriculum. As the project progresses there will be a number of ‘meet-the-buyer’ events to explain this principle in more detail and outline the potential Strule opportunities for local suppliers and social enterprises.